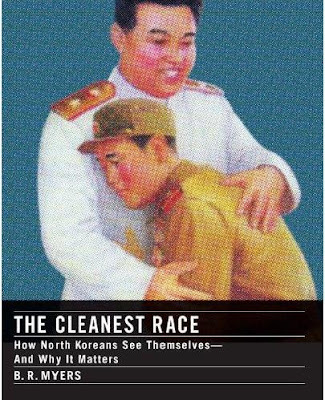 Here is Christopher Hitchens' review of B. R. Myer's book on North Korea, The Cleanest Race. He likes it. Although Hitchens has become too much of a one-issue man these days with his incessant, though usually still insightful, pieces on global terrorism, he is still worth reading. Myer's book may be worth a read as well.